Rent may be one of the largest overheads your company has, so wouldn’t it be great if you could cut that out by owning your own property? 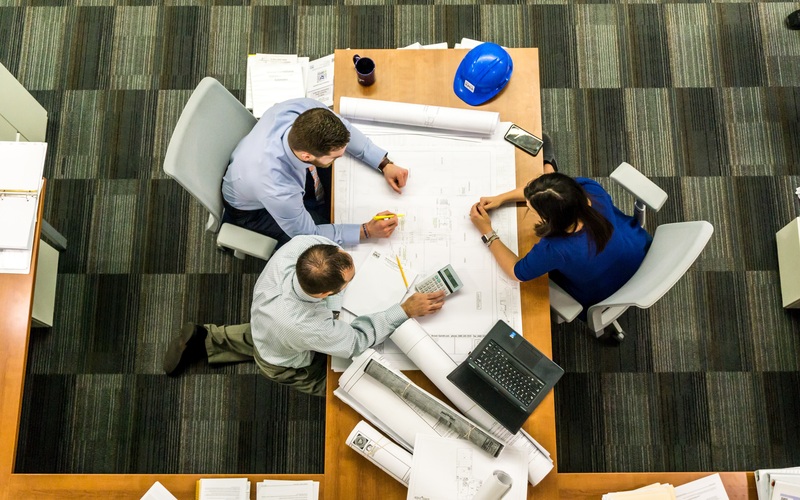 As an expert building firm with extensive experience in the commercial and industrial sectors, the Pure Construction team have developed a series of questions to help you plan and build a property that works well for your business. Here we’ll take you through a few first steps – give us a call if you want to a more detailed discussion or have any questions. Just as when you’re buying a house, commercial properties can be financed through savings or borrowings. Banks will typically offer a secured loan, such as a mortgage. It’s important to know how much capital you can raise before you start looking for the perfect plot. Government incentive schemes, local renewal efforts, interest rates and the nature of your business can all affect this equation so talk to your accountants and BI team first. 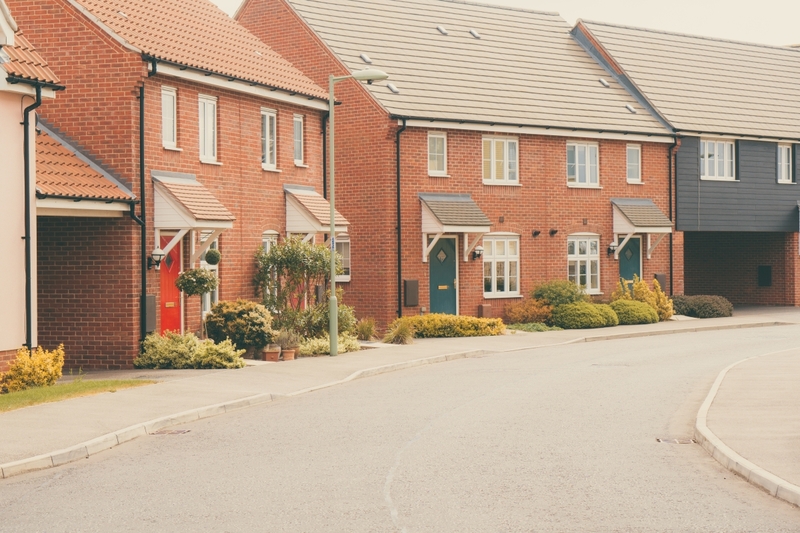 Renting offers flexibility, as you can more easily pick up and move to a different building. It doesn’t tie up your capital. Central systems, such as plumbing and sewage, are someone else’s problem. So why don’t you want to rent any more? Some companies have particular needs, perhaps specialist equipment, materials or goods storage, which need bespoke premises. Others are simply outgrowing the office space available in their area. Whatever the reason for the switch, it’s essential to understand it in order to create a suitable space. Very rapidly growing companies have sometimes outgrown a new office before they’ve even moved in. When building a new commercial or industrial premises, space for growth (whether that’s more desks in an office, increased production capacity in a factory or higher footfall in a shop or leisure building) is key. One option that’s popular with our clients is to create a modular space where extra capacity can be rented out to another firm until needed. Of course, we hope that your business will be successful and continue to grow, but every industry faces shocks and surprises including technological advances (who’s making typewriters now? ), local and global shifts (Sheffield steel and Yorkshire coal have both moved to China), and common scourges such as inflation, interest rates and bad luck. Even good shocks (halving costs by moving production abroad or automating key processes) can leave you with buildings standing empty. 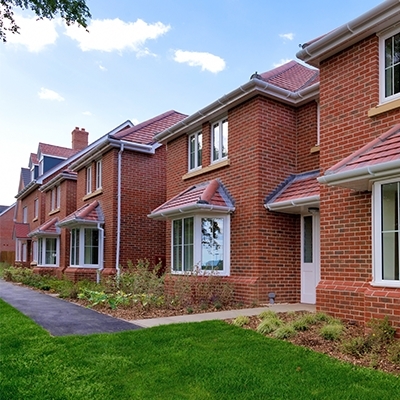 Finding suitable land can be tricky as the UK is heavily built up already. Consulting with your local council planning office may help you find areas ripe for redevelopment or where they would be open to changing usage, for example from office space to light industrial. 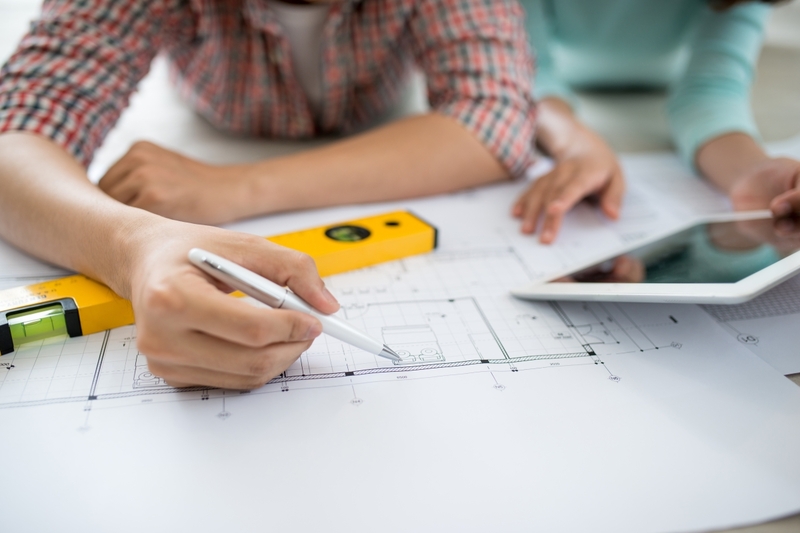 Our team can help advise on the suitability of various plots and the likelihood of gaining planning permission as well as factors such as the need for parking. Talk to us today for a deeper cost/benefit analysis on your project.